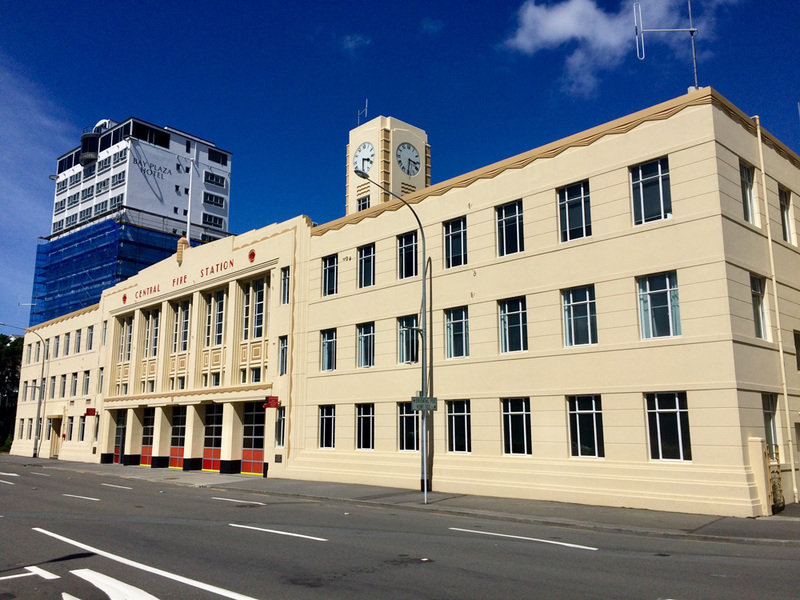 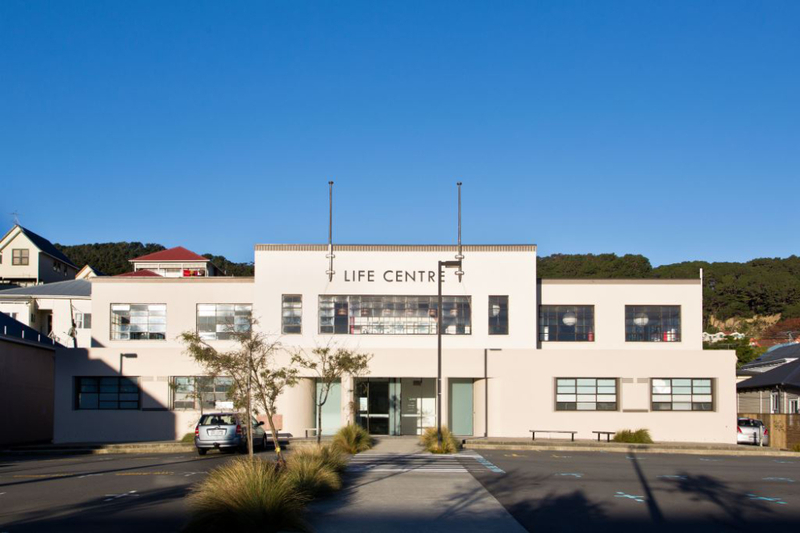 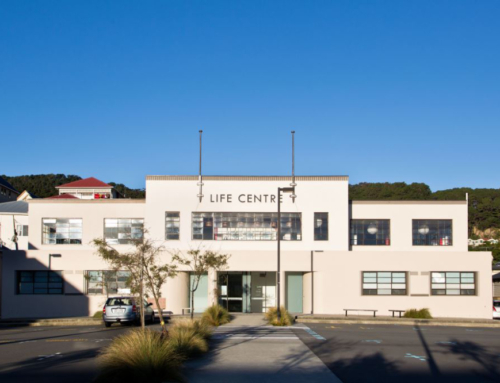 The Wellington Central Fire Station is a three-storey concrete framed 1930’s building. 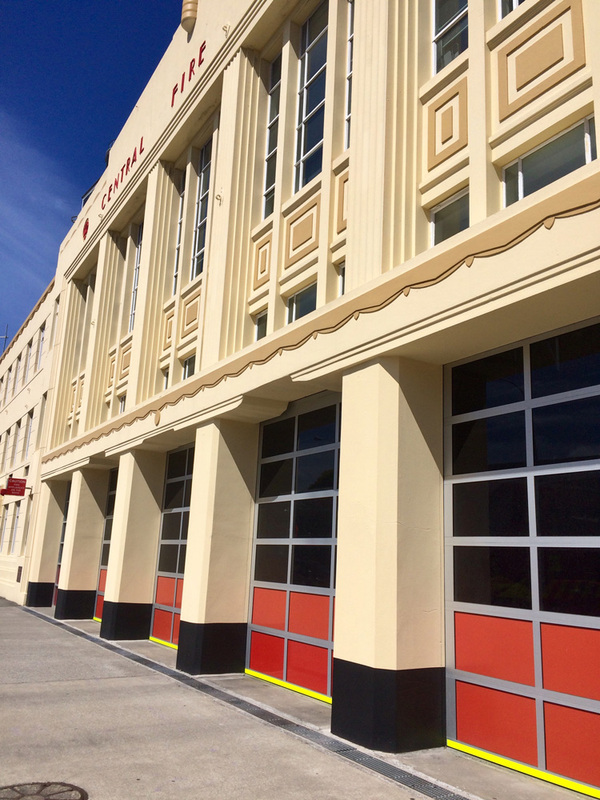 This working fire station building was identified as potentially earthquake prone. 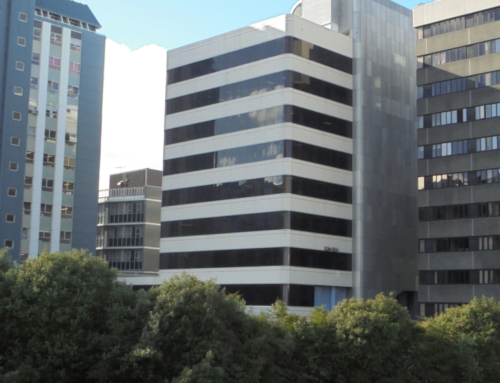 Silvester Clark completed a detailed 3D seismic assessment that confirmed this building is earthquake prone and prepared several seismic strengthening schemes. 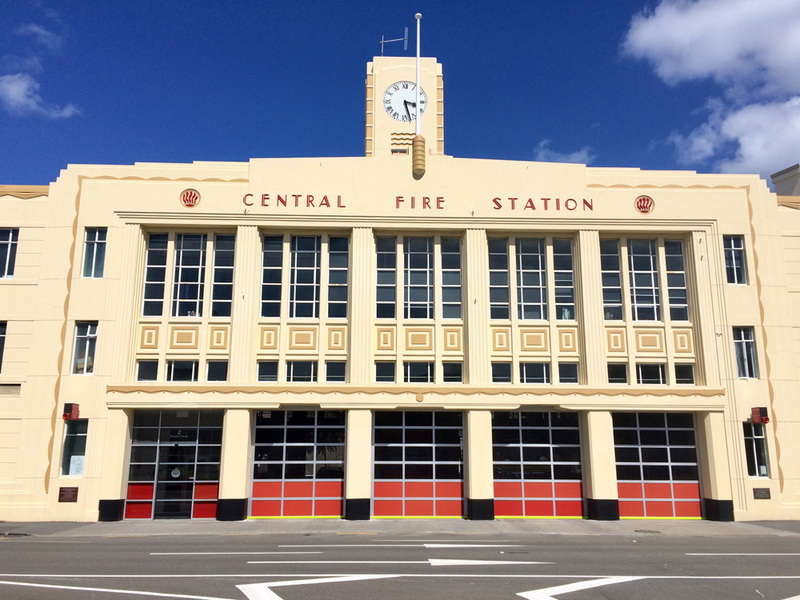 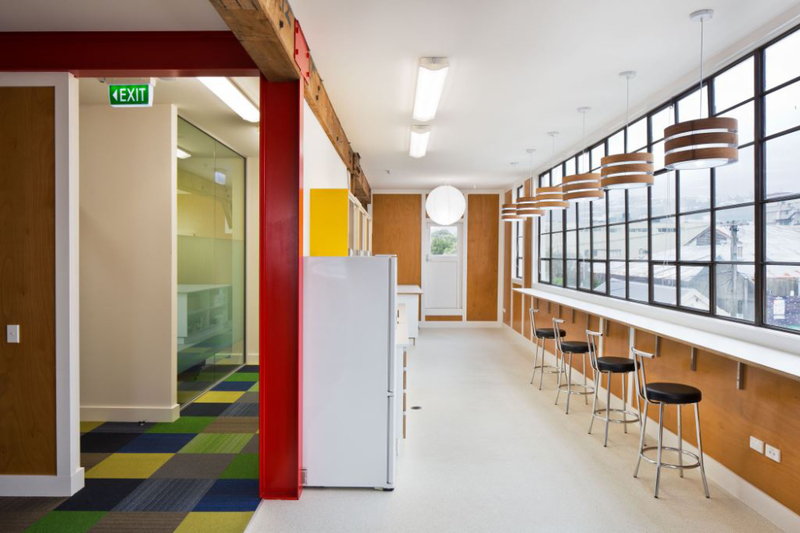 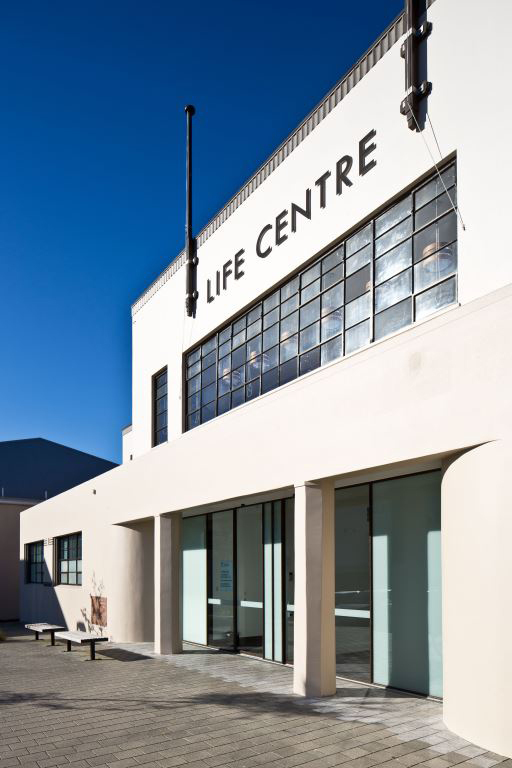 These schemes were evaluated in terms of cost, disruptions to the operations of the working fire station and the effects on the appearance of a type 2 New Zealand Historic Places Trust listed building. 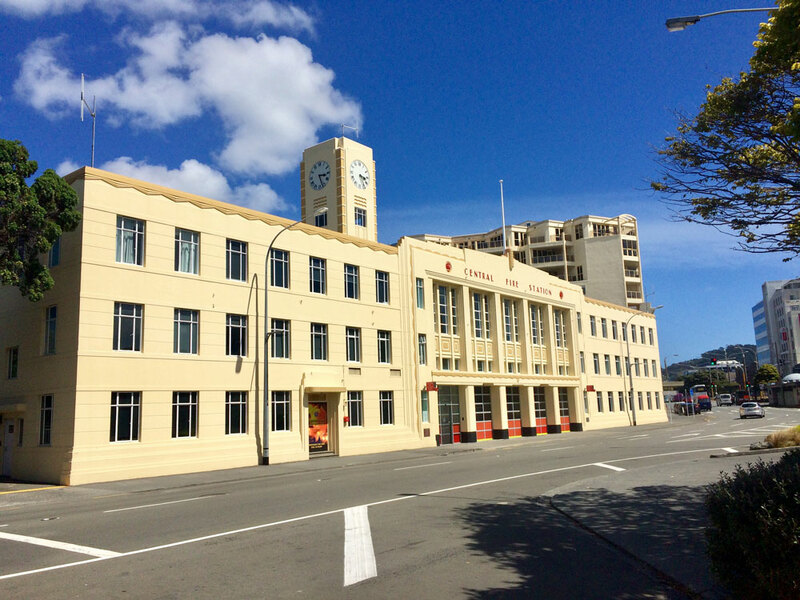 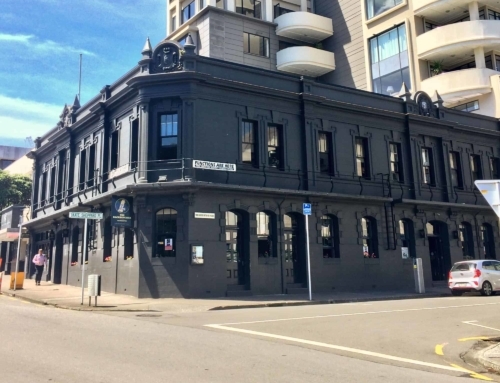 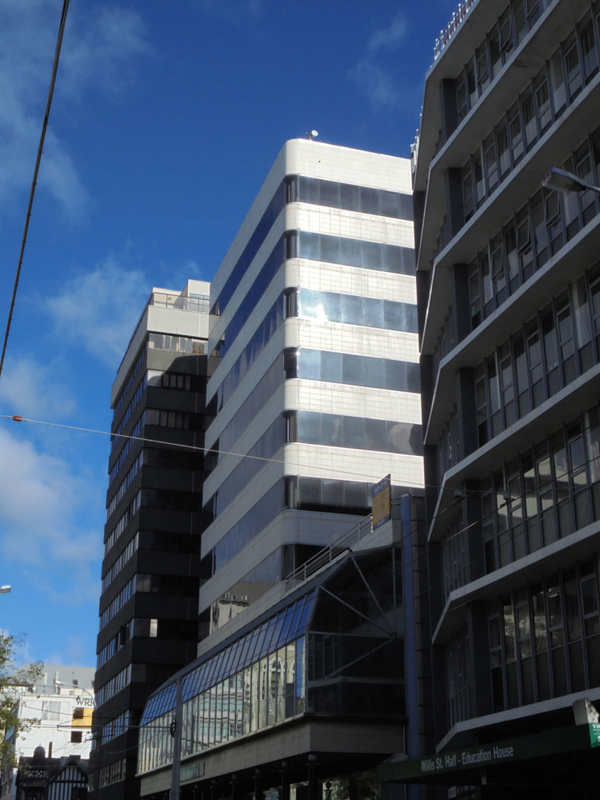 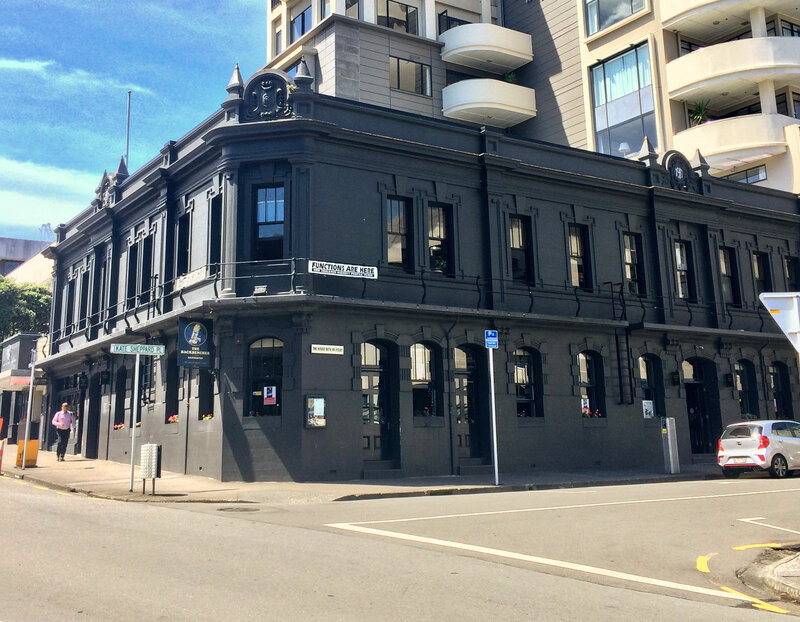 A seismic strengthening scheme that involves sprayed concrete applied to mostly external walls has been selected and is supported by the New Zealand Historic Places Trust. 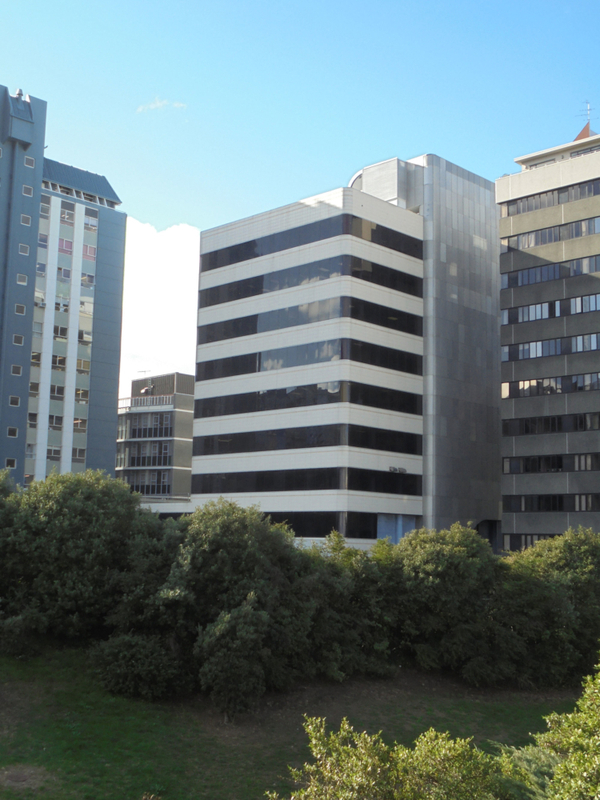 A Non-notified Resource Consent Application for the strengthening works is currently being prepared.